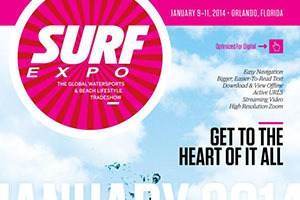 The Grimmster team will be attending the 50th annual Surf Expo in Orlando, FL this upcoming January. The whole team is pumped about this show since we’ll be debuting our brand new product line! 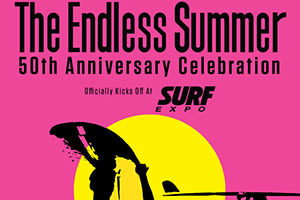 The Surf Expo is the longest running and largest boardsports and beach/resort lifestyle tradeshow in the world. At this show alone there will be over 2,600 booths, 7,000 store fronts, and 26,000 attendees. 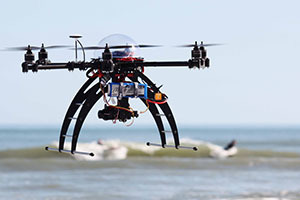 The debut of Grimmster Outdoor Robotics is a big step for us in the upcoming new year. The surf expo will be one of the many tradeshows that we’ll be attending to show off this new product line. Be sure to come and check out the Grimmster booth. We’ll be at booth 3150 on January 9th and 10th from 9am to 6pm and January 11th from 9am to 4pm. Click here to get all of the latest Surf Expo news.